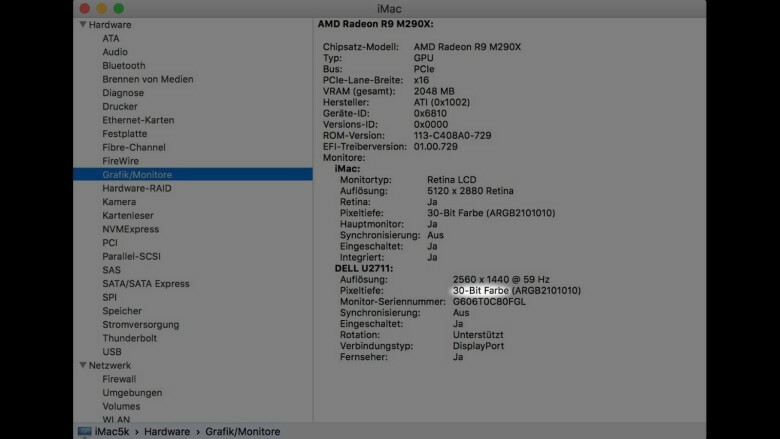 In addition to the plethora of new features Apple added for OS X El Capitan, it also quietly integrated 10 bit color support for the 4K & 5K iMac. While this may not mean much for your average user, it’s absolutely massive news for photographers, video editors, or anyone else who relies on high-end color correction. Compared to 8 bit color, 10 bit means more detail, particularly on soft gradients which are otherwise difficult to edit with clarity and accuracy. 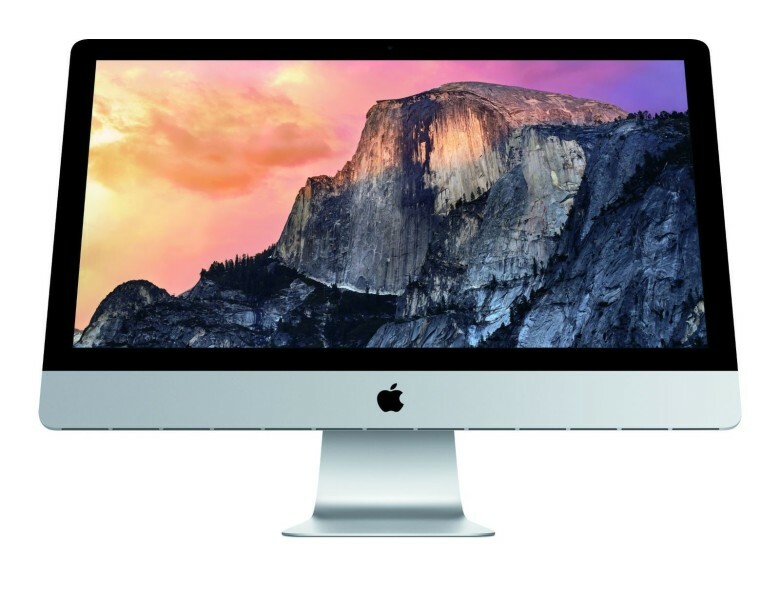 Unfortunately, the feature will only be visible if you’ve got a 5K or 4K iMac from this year or 2014. As of yet, it’s not confirmed whether it also works with a third-party external display. Right now, 10 bit color can be seen solely within the OS X Preview and Photos apps. Users wanting to play “spot the difference” can try taking a 12-bit RAW photo with soft color graduations and comparing it to its 8 bit counterpart. As of yet, no other apps — including photo-editing tools like those created by Adobe — take advantage of 10 bit color. Although we’re positive that things will change once news gets out! Apple’s much-anticipated larger-screened iPad Pro will go on sale both online and in Apple retail stores on Wednesday, November 11, reports 9to5Mac. 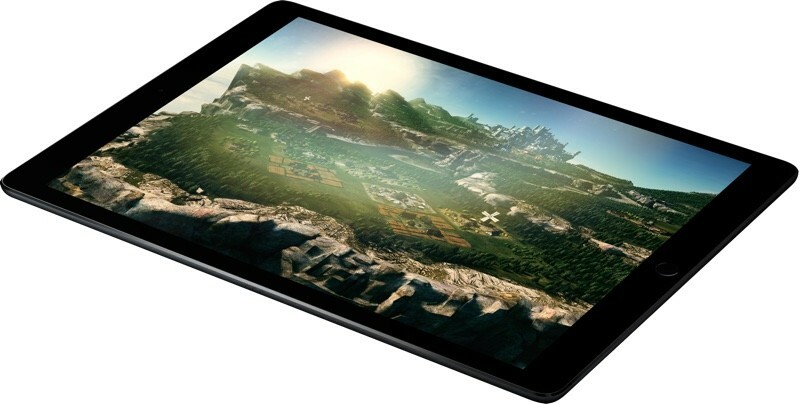 Apple has thus far remained tight-lipped on the tablet’s release date, giving only a general November release timeline. Previous rumors suggested the iPad Pro would go on sale in early November, perhaps during the first week of the month, but Apple’s release plans can shift ahead of an important launch. It is not clear if the company will offer pre-orders for the device ahead of the Wednesday, November 11 launch date. Along with the iPad Pro, Apple also plans to begin selling its accessories, the Apple Pencil and the Apple Smart Keyboard, on November 11, both online and in retail stores. Pricing on the iPad Pro starts at $799 for the 32GB Wi-Fi only version and goes up to $1,079 for a 128GB Wi-Fi + Cellular model. The Apple Pencil and the Smart Keyboard are sold separately for $99 and $169, respectively. Apple began accepting pre-orders for the Apple TV on Monday morning, but has not yet announced when the device will be available for purchase in its retail stores. Apple Retail employees that have spoken to 9to5Mac have shed some light on when we might see the new set-top box, however, suggesting it will be in stores on Friday, October 30. Apple retail locations are set to receive shipments at the end of the week, with Apple Stores being reconfigured overnight on Thursday to focus on promoting the new Apple TV. Friday is also the first day when pre-order customers who selected one day shipping will begin receiving their Apple TV orders. Some Apple TVs have already begun preparing for shipment and will be shipping out very soon. Best Buy is also accepting pre-orders for the new Apple TV, but isn’t allowing for in-store pickup until November 4. 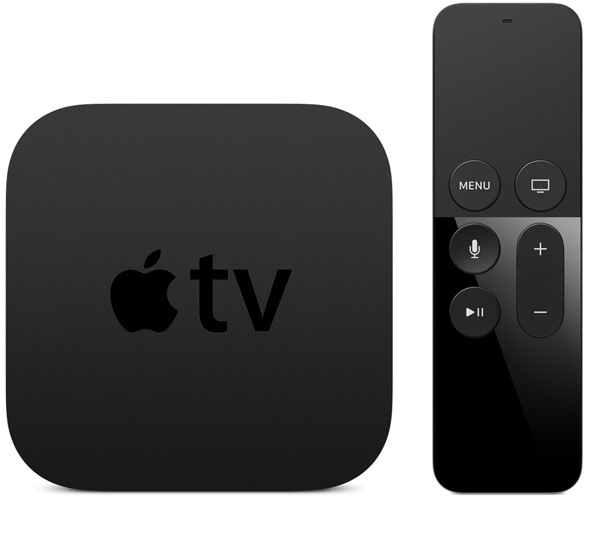 The new Apple TV is available in 32 and 64GB configurations, with prices at $149 and $199, respectively. 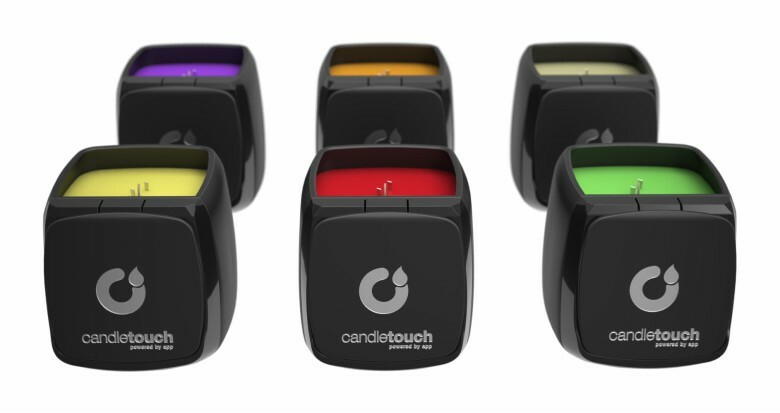 The device includes an A8 processor, a touch-based remote control that doubles as a game controller, a full App Store, universal search capabilities, and Siri integration. 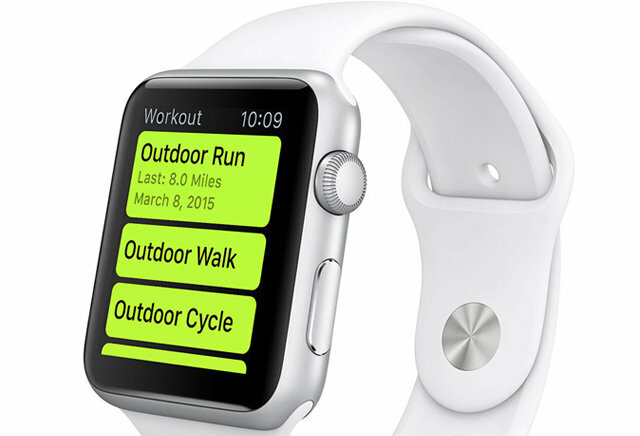 Previously, LG Display was believed to be the sole OLED supplier for all Apple Watch models. But according to South Korea’s ETNews, longtime Apple supplier — and rival — Samsung has entered the fray. 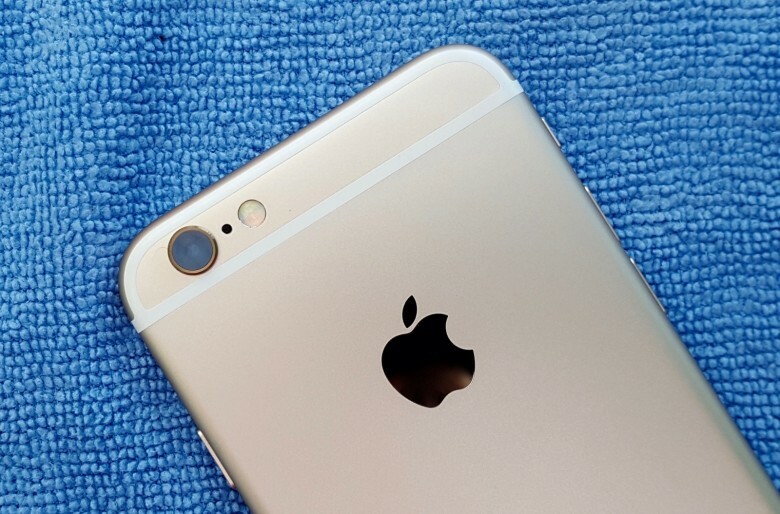 In the past, Apple has introduced new technologies and features in a singular new product, then gradually brought them to other devices in its ecosystem. If Apple were to do the same with OLED, it could bring new advantages to the iPhone, including longer battery life with a “dark” user interface, as well as a thinner, backlight-free panel design. Tuesday’s report, which was first spotted by DigiTimes, alleges that Apple is expected to make a decision in November about whether to include an OLED display in next year’s iPhone. To date, Apple has not opted to use OLED in its blockbuster iPhone lineup due to “various production bottlenecks,” the report states. Finally, it was also said that Apple is cooperating more closely with JDI for “higher-end displays,” and that the partnership could result in panels for a 2016 iPhone update. 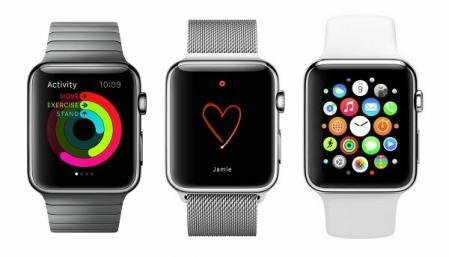 As for the next Apple Watch, it’s unknown when a second-generation model is set to debut, though an update isn’t expected until at least 2016. The first-generation Apple Watch debuted this April, followed by watchOS 2 and new colors in September, but supply chain rumors have not yet indicated how frequently Apple plans to update the internal hardware in its wearable lineup. You may soon be able to make purchases in the iTunes store without a credit or debit card. Apple has been working with a phone carrier in Germany on an agreement that would let people pay for items as part of their phone bills. Users’ phone numbers, rather than credit cards or bank account numbers, will be used to make purchases that will show up on the next bill. A rep for O2/Telefónica told TechCrunch that the carrier has been working with Apple on this type of billing. The option got a soft launch across Germany and will be available to all O2 customers early next month. Billing through the phone carrier will include all purchases in iTunes, Apple Music, the App Store and iBooks, TechCrunch reported. The publication spotted the new purchasing option in Germany when a blogger there reported seeing the change on her Apple account. Since Apple’s launch of the iTunes Store in 2003, Apple users could only make purchases using a credit, debit or gift card. Apple is not commenting on carrier billing in Germany and there is no word on whether the company is working with service providers in other markets. As TechCrunch points out, Apple may be looking for other ways to make products more accessible, especially in developing countries where credit and debit cards are not so common.